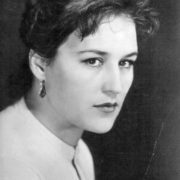 Nonna Mordyukova (November 25, 1925 – July 6, 2008) was a Soviet actress and People’s Artist of the USSR (1974). 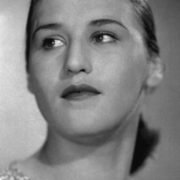 She co-starred with the best actors of the Soviet era, including Vasily Shukshin, Yuri Nikulin, Valentin Zubkov, Mikhail Ulyanov, Vyacheslav Tikhonov and others. Her real name was Noyabrina as she was born in November. Nonna had three sisters and two brothers. 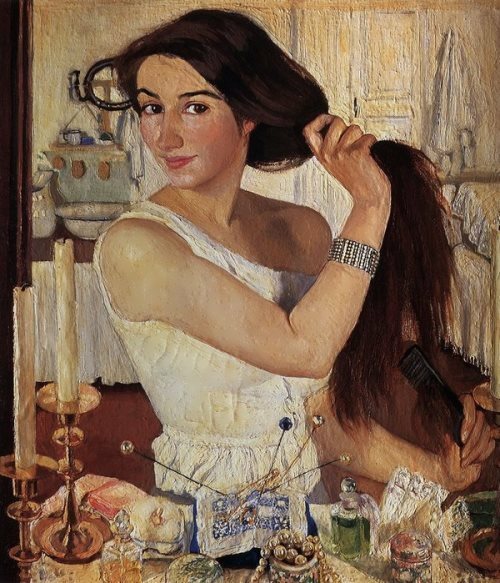 In 1945 the young girl moved to Moscow from Yeisk. 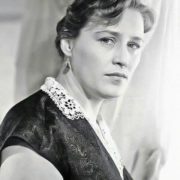 After graduation from the Gerasimov Institute of Cinematography (VGIK) in 1950, Nonna played in the Actors Studio Theatre. 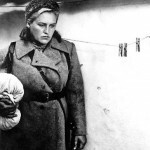 You know, Mordyukova’s first role was the role of Ulyana Gromova in the film The Young Guard, directed by Sergei Gerasimov in 1948. Sergei Bondarchuk, Inna Makarova, Sergei Gurzo, Vyacheslav Tikhonov also starred in the film. 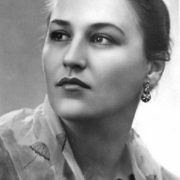 In 1949, Mordyukova was awarded the Stalin Prize for her debut role. 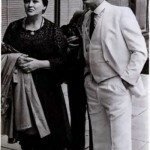 It was on the set of the film when Nonna fell in love with Tikhonov, her future husband. By the way, they lived together for 13 years. 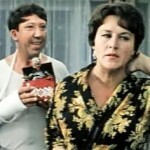 But at the same time the actress rejected director Gerasimov’s love and then he took revenge on her. Because of Gerasimov she wasn’t given any role in the movie for five years. The most famous of the first films were Volunteers and Everything Starts From The Road. And the 60s were also successful. 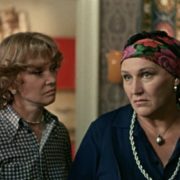 There were about a dozen remarkable films with her participation, the most notable of which are Simple Story, The Wedding of Balzaminov and The Crane. 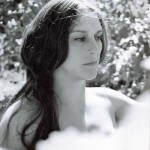 To tell the truth, Mordyukova was one of the first Soviet actresses, who bared breasts (she breastfed the child) in the film Commissar (1967) directed by Alexander Askoldov. It was her most memorable work. The fate of the film was difficult. It was recognized as ideologically harmful one, because the director showed bloody revolution. 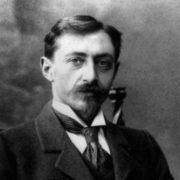 The movie was ordered to destroy and Askoldov was banned from the profession. But the film miraculously survived and was found 20 years later. 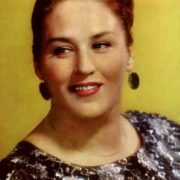 For her role Nonna was recognized as one of the world’s best actresses. She received FIPRESCI Award, Otto Dibelius Film Award, Special Jury Prize at the Berlin International Film Festival, and Silver Spur Award (Flanders International Film Festival). 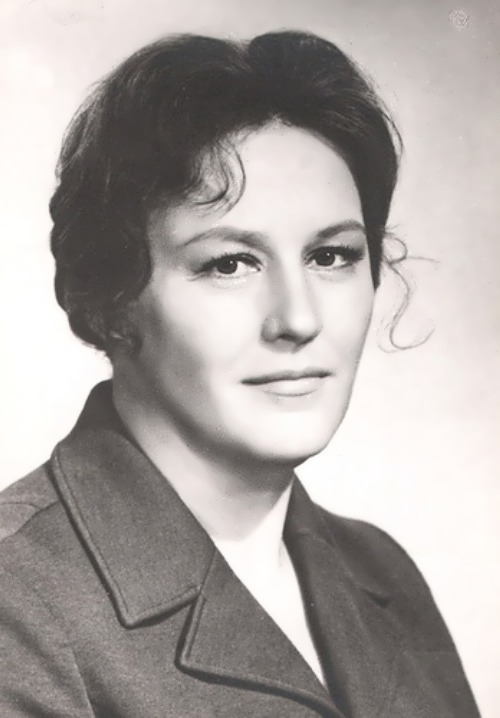 What is more, Mordyukova was included in the top ten actresses of the 20th century by the drafters of the British Encyclopedia Who Is Who in 1992. 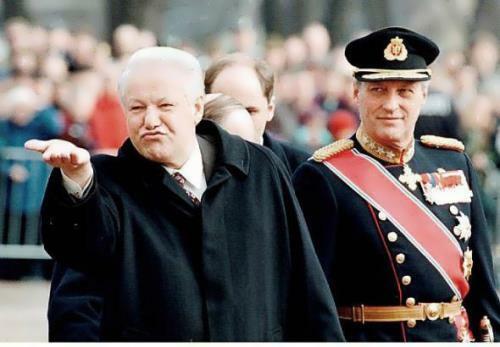 In November 2000, Russian President Vladimir Putin awarded Mordyukova the Order of Merit for the Fatherland. 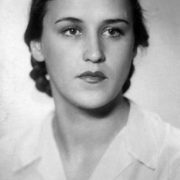 Besides, the asteroid 4022 Nonna is named after Mordyukova. 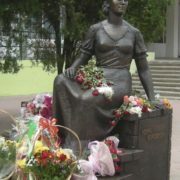 The actress wrote a book Do Not Cry Cossack, she also wrote poems. 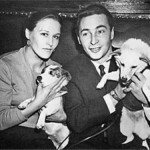 In 1948, the actress married Vyacheslav Tikhonov, but in 1963 they divorced. Unfortunately, he never loved her. 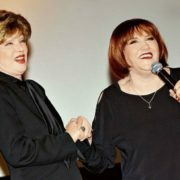 The actress lived together with Lyudmila Gurchenko’s ex-husband Boris Andronikashvili. 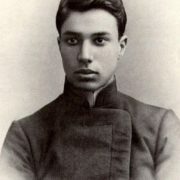 The second official husband of Nonna Viktorovna was Vladimir Soshalsky. But this marriage did not last long. Then Nonna tried to build a family, as every woman she wanted to have a loving husband and children. But all her men were handsome as gods, but weak in life. One of them was 16 years younger, the other 10 years younger. 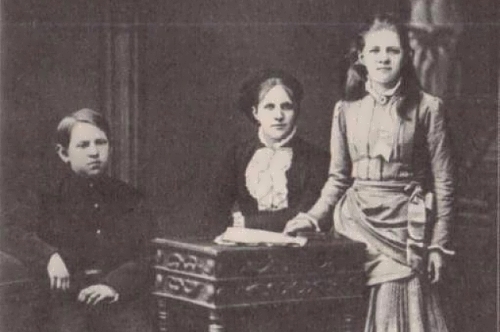 “No, I cannot love – just turn into a slave”, said Nonna. 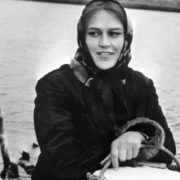 Her son Volodya Tikhonov was the only loving man. He was married twice, but both marriages broke up. 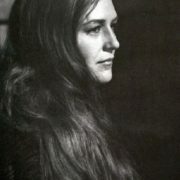 Actress Natalya Varley was his first wife. On January 26, 1972 their son Vasily was born. 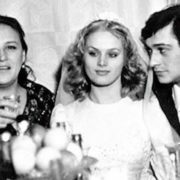 In 1975 Tikhonov married skater Natalia Egorova, and in 1982 their son Vladimir was born. 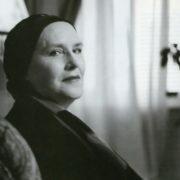 Mordyukova’s son died on June 11, 1990 in Moscow from heart failure. She sobbed so it seemed, the world would fall from her mother’s grief. 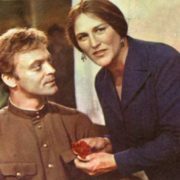 Mother and son starred together in the film Russian Field, where Nonna’s character buried her son. 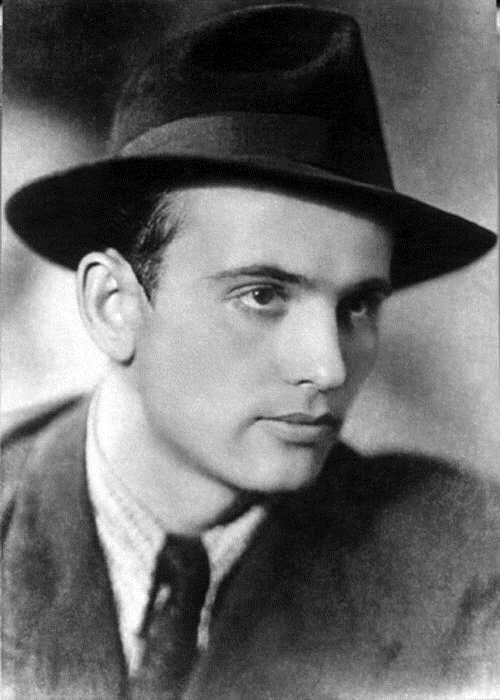 They say Mordyukova had a love affair with young singer Yulian. 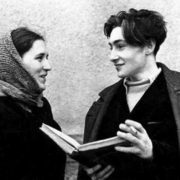 They met a year after her son’s death in 1991 in Cherepovets. Yulian was 17 years old, he studied in Russian Academy of Theatre Arts (GITIS) and Nonna treated him like a son. They were friends. 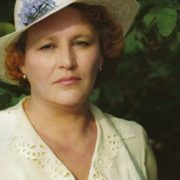 Great actress died on July 6, 2008 in a Moscow hospital, where she underwent treatment, which was paid by Nikita Mikhalkov. The official cause of death is heart failure. 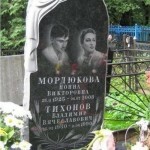 Mordyukova was buried at the Kuntsevo Cemetery next to her beloved son Volodya.